Det. Wendell Stradford of the NYPD pointed me to this blog specializing in no body cases. It’s run by former DC Assistant United States Attorney Thomas A. DiBiase. 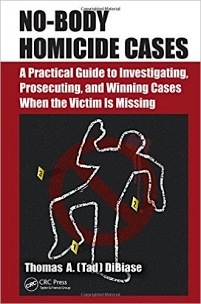 DiBiase is also the author of No-Body Homicide Cases: A Practical Guide to Investigating, Prosecuting and Winning Cases When the Victim is Missing, which came out last year. DiBiase has consulted on many no body cases, including Etan Patz. Stradford has been working a couple of no body cases, one of which recently resulted in a conviction. These cases have got to be some of the most difficult to investigate and prosecute, and for the families, the most heart-breaking. So good work Detective Stradford and Brooklyn ADA Melissa Carvajal. Update: Louis Perez was just sentenced to 25 years to life for the 2006 murder of Bruce Blackwood. 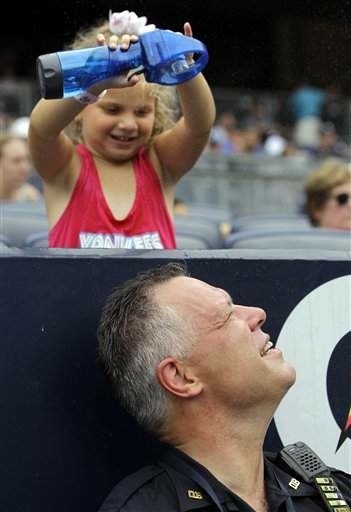 A picture of Mark at a Yankee Game. 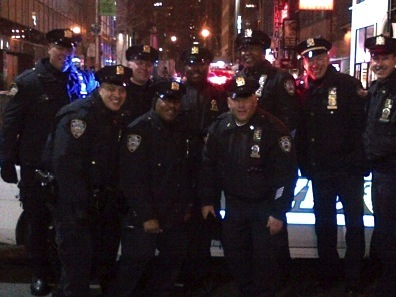 The picture after that is at a 2013 Christmas Tree lighting. Mark is on the top left. This is not a recommendation, because I am not familiar with this organization, but I wanted to post a link to their conference which starts next week. 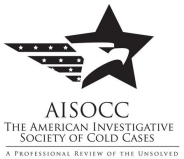 The San Antonio Police Department and the New York Police Department worked together to close a 2005 cold case. The suspect, Jamal Darrow, was arrested on June 3rd for stabbing his godfather, 85-year-old Charles Boyd, to death. The lead detective on the San Antonio Police end was Detective Michael De Leon. On the NYPD side, the lead detective was Det. 1st Grade Steve Litwin, who is new to the squad, coming from the Brooklyn Special Victim’s Unit. Darrow was extradited back to New York and indicted on first-degree murder charges. The story is here. And a video of the arrest is here . I love when law enforcement agencies work together, good work SAPD and NYPD. 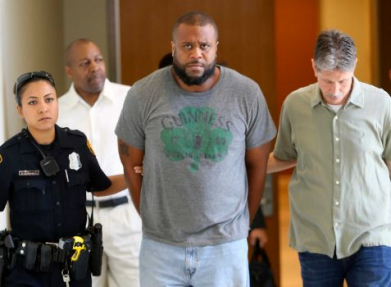 The photograph below is by William Luther/San Antonio Express-News.